The domestic cleaning services we offer, located in Soho, are truly one of a kind. We are an entirely professional domestic cleaning company with diligent and specially trained employees. Every week we provide around a hundred different household with our outstanding end-cleaning results. Depending on your requests, we can carry out all sorts of cleaning chores instead of you. Whether you are too busy to deep-clean your kitchen or the drapes need to be cleaned and freshened, we are definitely the right people for them job. No matter the cleaning chore, we are more than happy to take it off your hands and prove our skills. We are the only domestic cleaning service in that employs only real professional cleaners with years of experience in the field. All of them have been our loyal employees for more than 3 years straight and we built a trust that goes beyond employer-employee. The cleaning technicians that will be carrying out the cleaning duties at your home will be properly dressed, uniformed and move around in a company vehicle, bearing our sigil. They are easily recognizable and not only look like professionals, but also perform like it. We have provided them with all the necessary equipment to leave your home fresh and sparkling clean. 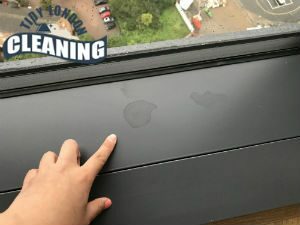 All the materials and solutions being used during the cleaning process have been tested and proved effective as well as environment-friendly and earth-based. 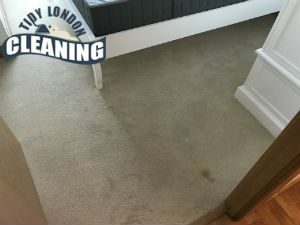 One of the features that makes our domestic cleaning unique in Soho is that we never miss a detail. We clean and then disinfect everything, thoroughly. We can complete every single cleaning chore in your home and save you the time and energy. Additionally, we results we will achieve will be better in many ways, and the cleaning will surely last longer. Searching for a reliable housekeeper in Soho? You have just found it. Our company has been specialising in the area for several years already and today offers you first class domestic cleaning carried out by a team of comprehensive cleaners. You can book appointments with us every day of the week. Our cleaning experts can assist you with one-time visits as well as with regular visits. During the cleaning session will be performed chores like degreasing the kitchen, cleaning the bathroom, general cleaning of all rooms, floor sanitation and much more. However, if you provide us with a list of your preferred cleaning areas, we will provide you with an individual cleaning solution.